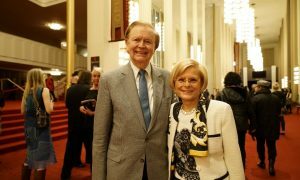 DAEGU, South Korea—”Shen Yun showcases the essence of Chinese culture,” exclaimed Kim Gyujae, former mayor of Andong City, after he attended Shen Yun Performing Arts New York Company’s performance at Suseong Artp in Changwon City on May 4. 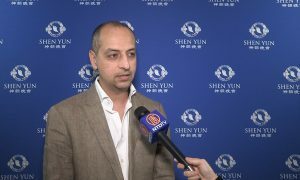 “After seeing Shen Yun I feel like I’ve had a wonderful journey to the culture of the classical Chinese world.” “[Shen Yun demonstrates] the splendid Chinese culture. The dances are full of vitality and vigor, with difficult technical skills. 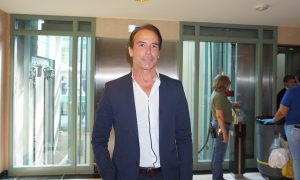 The coordination between performers and the dynamic backdrops is perfect, making the show lifelike and lively,” he added. “I have long yearned for traditional Chinese culture. 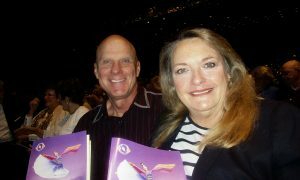 By attending this brief Shen Yun artistic feast, I truly experienced Chinese culture,” he said. An additional creative aspect of the backdrop is how the digital animation and dancers on stage interact, where the animated characters descend from the screen and disappear precisely as the dancers on the stage reappear. 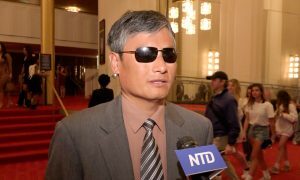 Attracted by Shen Yun’s reputation, Choi Byeongho came all the way from Seoul to Daegu to attend the Shen Yun show for the first time. 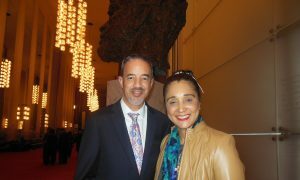 He said, “Shen Yun’s performance has really touched the bottom of my heart. Mr. Choi said, “[The dance] is very peaceful. I felt that dancers seemed to be flying above the stage, as if they were butterflies. As the dance was so gentle and brisk, I could really sense a kind of pure message and the noble situation of harmonization between heaven and humanity. It’s indeed an eye-opener for me. “It dawned on me that humankind can perform dance and music so wonderfully,” he said. “As dancers’ performance is so exquisite and natural, they must have gone through very rigorous training. In addition, they must have done self cultivation, so that they are able to perform such dance movements,” said Choi Byeongho. 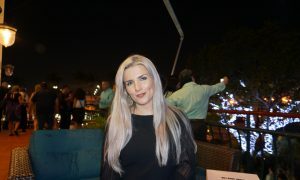 “Nowadays, society is too attached to fortune, power, fame and personal interest. 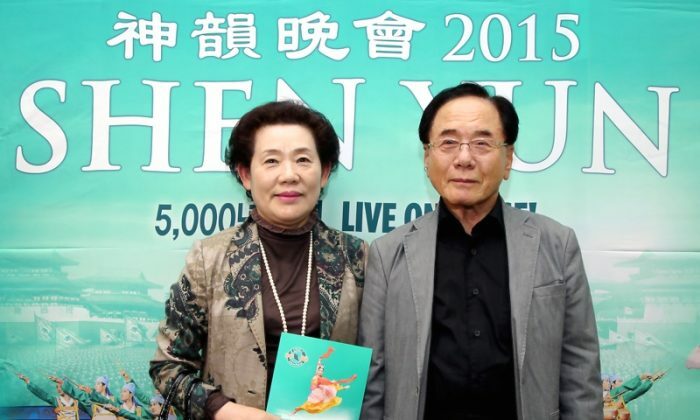 It would be great if Koreans can learn something about art from [Shen Yun]. 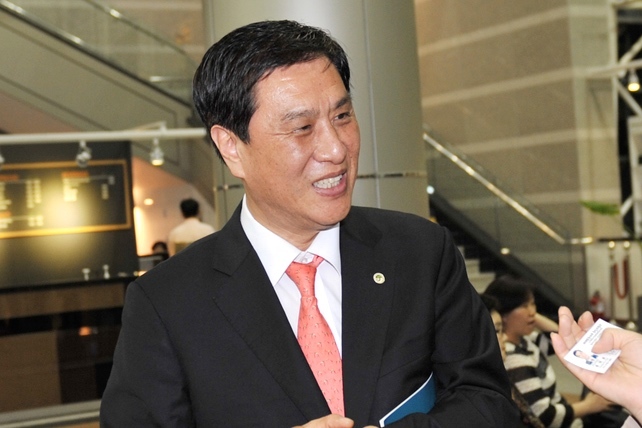 Since it can naturally purify our souls, I hope that Shen Yun can perform in Korea more often, so that more Koreans can see its performance,” he said. “I also hope that more people in the world as a whole can see such an exquisite show,” he said in conclusion.